Telecom giant Bharti Airtel sold a half-billion-dollar stake in its mobile tower business to help shrink its debt worth Rs 91,480 crore. The shares were bought by global investors and fund managers, Airtel said. 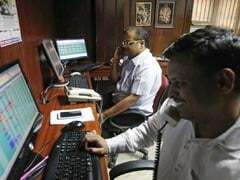 Mumbai: Telecom giant Bharti Airtel sold a half-billion-dollar stake in its mobile tower business Tuesday to help shrink its debts as it reels from a price war sparked by rival Reliance Jio. 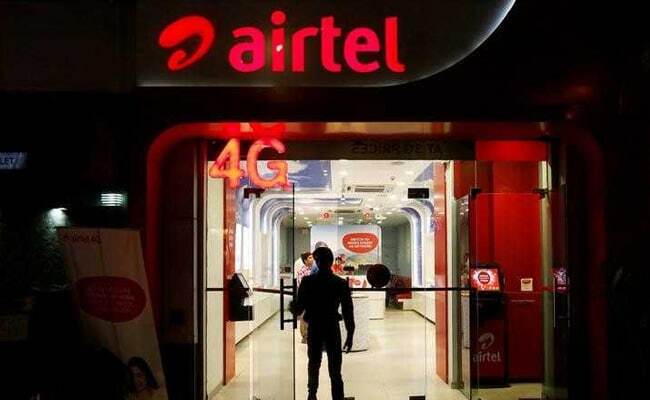 Airtel, which recently reported a 77 per cent slump in quarterly profits, said in a statement that it had sold 83 million shares worth Rs 3,325 crore ($508 million) in Bharti Infratel. "Bharti Airtel will primarily use the proceeds from this sale to reduce its debt," the company said in a filing to the Bombay Stock Exchange. The shares were bought by global investors and fund managers, the statement added. It came a day after Idea Cellular and Vodafone India announced the sale of 20,000 mobile phone towers to American Tower Corp for Rs 7,850 crore as it seeks funds to fend off Jio, which is owned by Mukesh Ambani, India's richest man. Idea and Vodafone's Indian unit are currently merging in a move that will see them overtake Airtel as India's largest telecoms operator with more than 400 million subscribers. The country's multi-billion-dollar telecoms industry has been in a state of flux since Mr Ambani launched Jio in September 2016, promising reduced tariffs and free voice calls for life. Jio's arrival has sparked a rush to market consolidation as competitors try to match the deep pockets of Jio, which is backed by Mr Ambani's hugely wealthy energy-to-chemicals conglomerate Reliance Industries. Last month Airtel reported that its consolidated net profit for the quarter ending September had fallen 77 per cent on-year. It said its debt stood at Rs 91,480 crore.